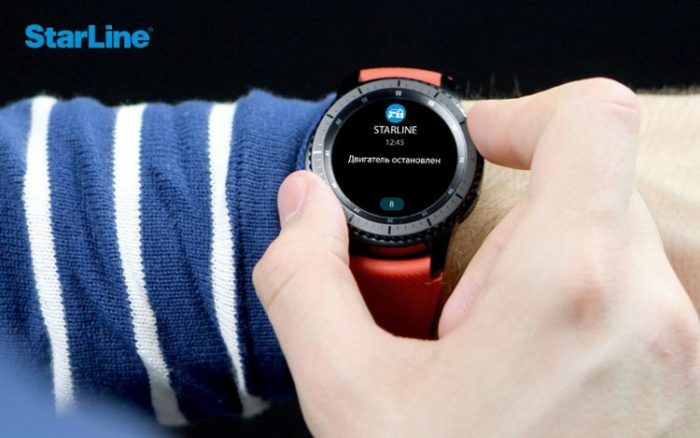 The StarLine team are in the process of developing their wearable app for Samsung’s range of Tizen based smartwatches. 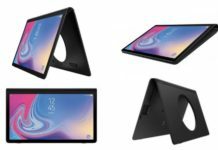 They are hoping to have it finished and ready to download in the first quarter of 2019. Not too long to go now! 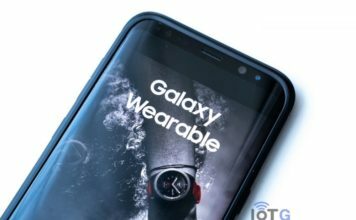 You will be able to download the App from the Galaxy Apps Store for the Galaxy Watch and other Samsung Gear models. 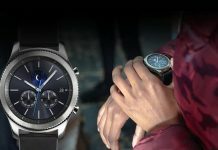 We presume this will include the Gear S3, S2, and Sports models. What can you do with the StarLine App? 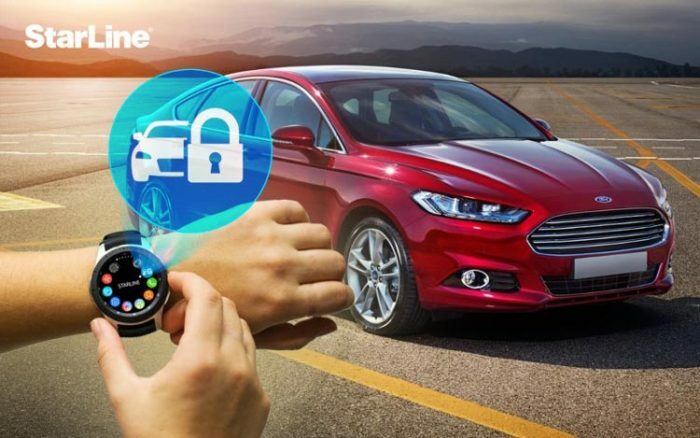 The StarLine app allows you to manage your car’s security from the comfort of your own wrist – via your Smartwatch, of course! You can control the remote engine start, set and disarm the vehicle, and send commands to activate the siren. The last item, activating the siren, might seem a little strange, but imagine you are in a car park and you’ve forgotten where you parked your car? Simple, set off your siren and you’ll be able to locate your car. 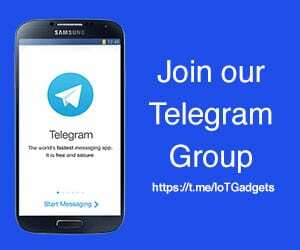 How to get started with the StarLine App? Security and telematic equipment from StarLine with a GSM-interface . Smartwatch on the Tizen platform that has Internet access. A Startline account. 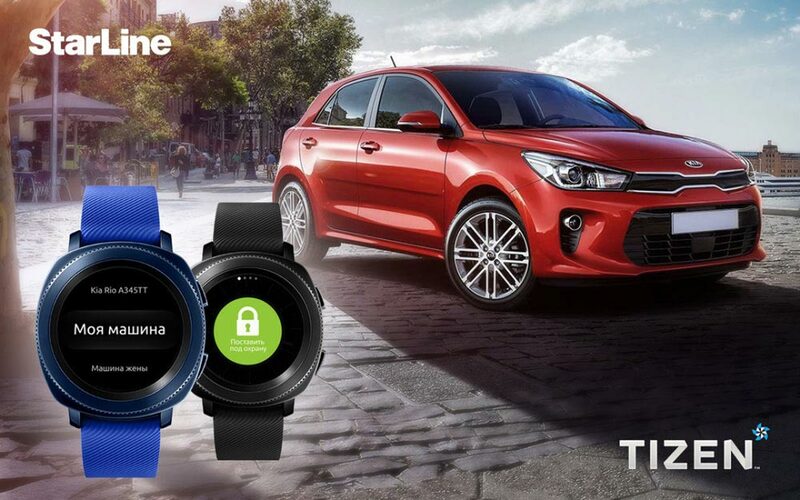 in order to connect your car to the watch. The StarLine app will be available for free and is already available on Android, Windows phone, and iOS.